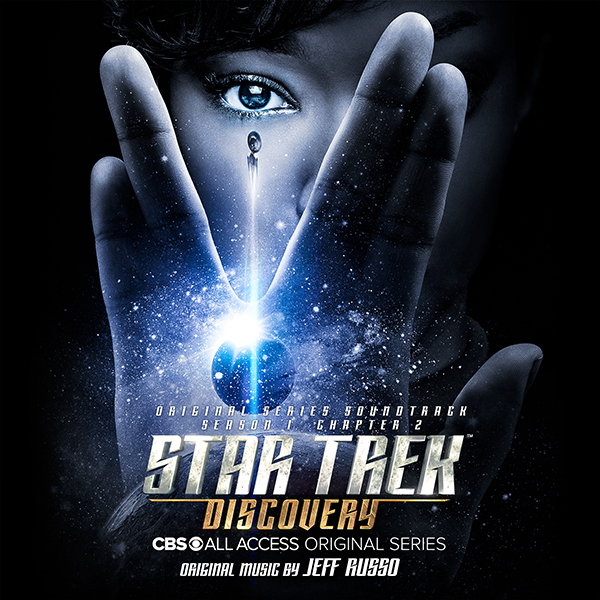 CBS Television Studios announced today the release of the second volume of original score from the CBS All Access series STAR TREK: DISCOVERY, which premiered in 2017. The album, featuring the score by Emmy Award-winning composer Jeff Russo and distributed by Lakeshore Records, will be available digitally on April 6 and on CD May 25, 2018. The soundtrack will be available on LP later in the year.